The tech industry has long been known to be difficult terrain for women to navigate. The male-dominated sphere has been criticized for being sexist, with a recent study discovering that women in science, engineering, and technology are 45% more likely than male peers to leave their industries. This is not because of any loss of interest, but an underlying thread of sexism that runs through the tech industry. An ongoing lawsuit in Silicon Valley is a prime example, with Reddit interim CEO Ellen Pao suing venture capital firm Kleiner Perkins Caufield & Byers (her former employers), for allegedly excluding her and other women from promotions that were made available to less-accomplished male colleagues. 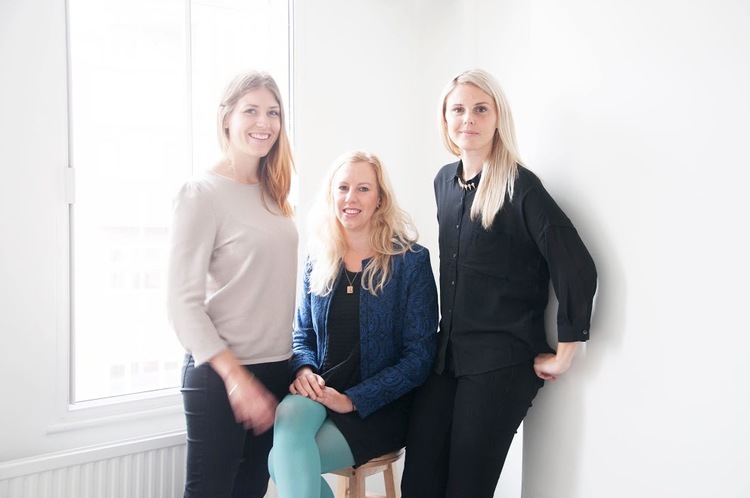 It is for this reason that two Swedish women, Heidi Harman and Andie Nordgren, realised the need for a community for women in tech to rally and gain support. This prompted the creation of a new network — GeekGirl Meetup — which was started for and by women and girls interested in all things tech, design, and startups. The goal? To highlight female role models in the industry, create avenues for knowledge exchange, mentoring, and creating a support group for women who have the same interests and backgrounds. Since its success in Sweden in 2008, the network has expanded to several other cities, including London, Denmark, Mexico, Berlin and Hong Kong. And now, it has come to Singapore. It is Singapore’s growing visibility in the startup world that gave Magdalena Kron, a core member in the Geek Girl London team, to the idea of bringing the all-female conference to Singapore. With a background deeply entrenched in the startup scene, she understands perfectly what it means to be a female entrepreneur. 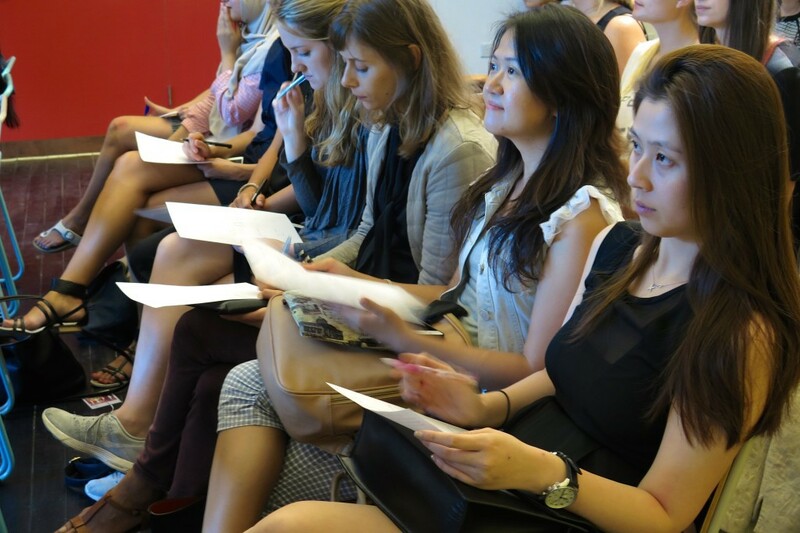 A male-dominated tech and startup industry is not a foreign concept in Singapore. Despite Singapore having one of the world’s highest penetrations for computer-ownership and Internet usage, there is still a low percentage of women pursuing tech-related degrees in our local universities. This problem has already sprouted a few local movements, including the similarly named “GeekGirls”, that holds practical courses for women interested in acquiring tech skills like coding and design. 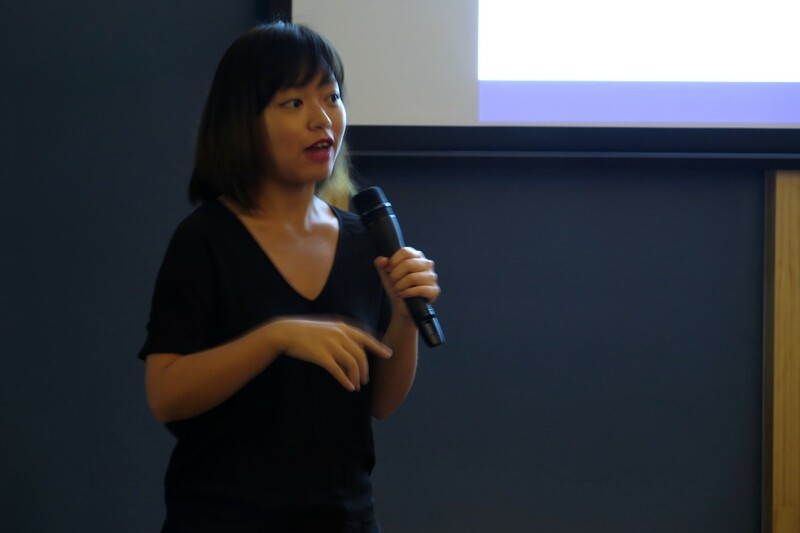 When Kron moved here, she had a goal to begin Geek Girl’s Singapore chapter, despite being a stranger to the place and having a short six-month period to work with. She also had to do all this while balancing a full-time job. It turns out that every Geek Girl meetup, no matter which city, is supported by a community of women with full-time jobs — Geek Girl is nothing more than a passion project, yet a successful one that attracts hundreds in each city to meet up on an annual basis. Through either sheer persistence or luck, Kron found like-minded people based here to create a core team, and within 3 weeks of promoting the event, they had gathered a great reception of 75–80 women from various backgrounds, both startup and corporate. 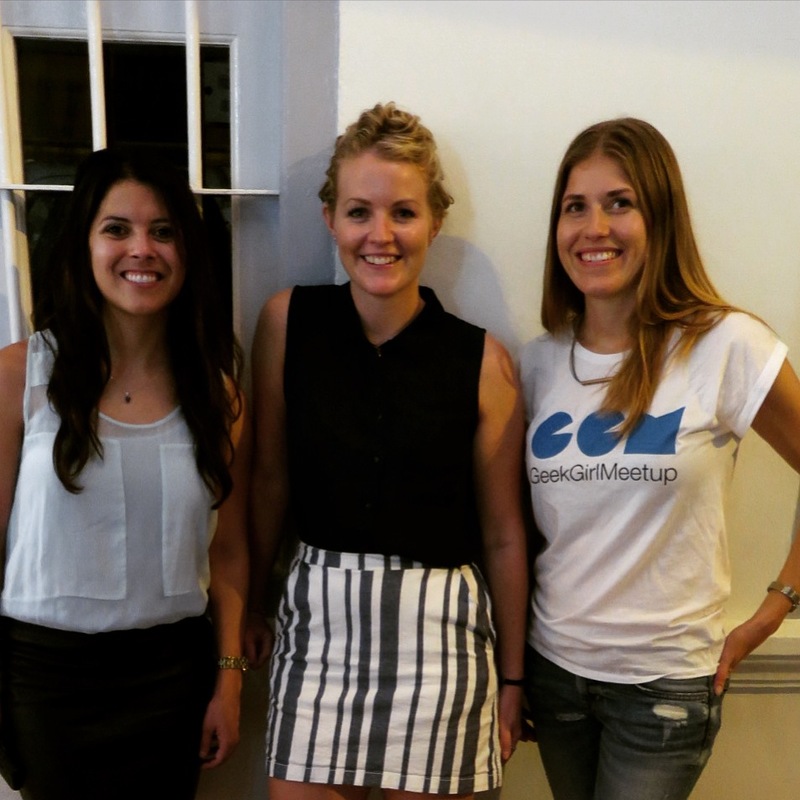 With just one successful event, people began pitching in on a part-time basis, offering to support Geek Girl Meetup’s Singapore chapter — a great example of community spirit at work. 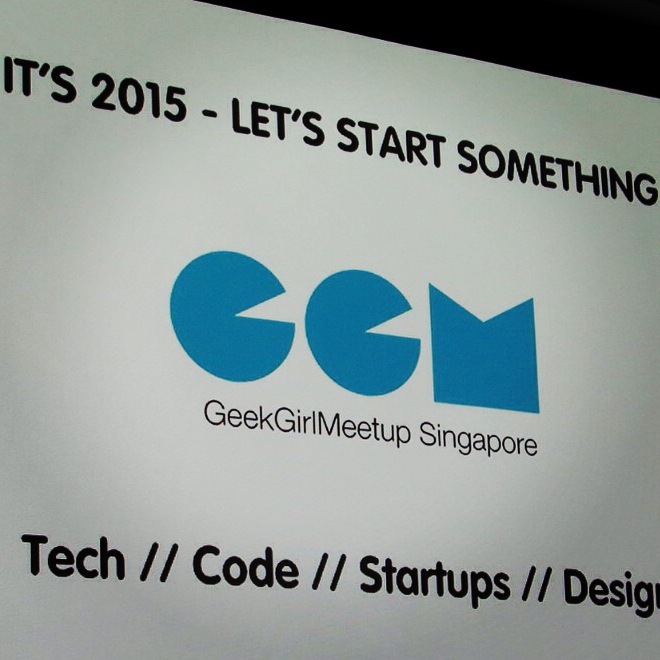 The next few events under the Geek Girl brand will feature a startup twist, to take advantage of the growing startup community here in Singapore. The strong startup culture here, according to Magdalena, is part of what makes Geek Girl Meetup an “attractive concept to Singaporeans”. A large part of this is bringing inspiring and passionate women to the spotlight, for people to have strong female role models — something sorely missing from the tech industry. 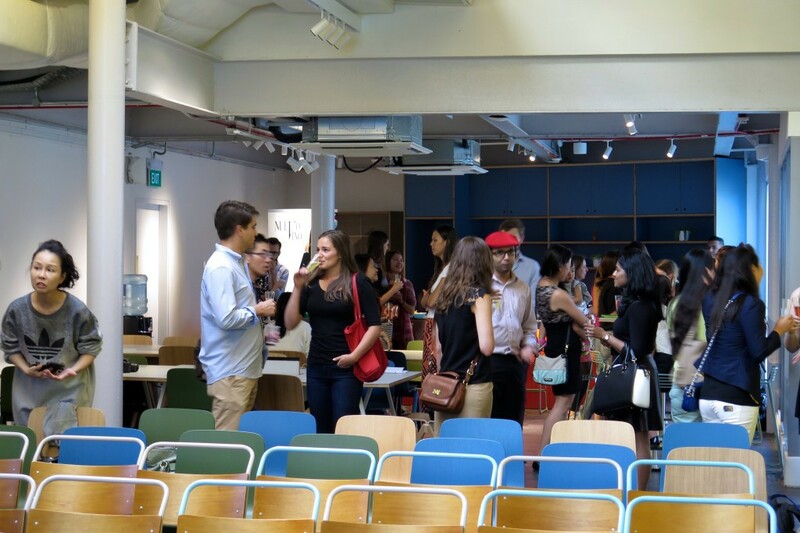 “We think shifting the gender imbalance in the tech industry begins by highlighting and being inspired by the incredible women that have already made it here,” said Josefine Hedlund, a co-organiser of GeekGirl Meetup London to a UK-based publication. 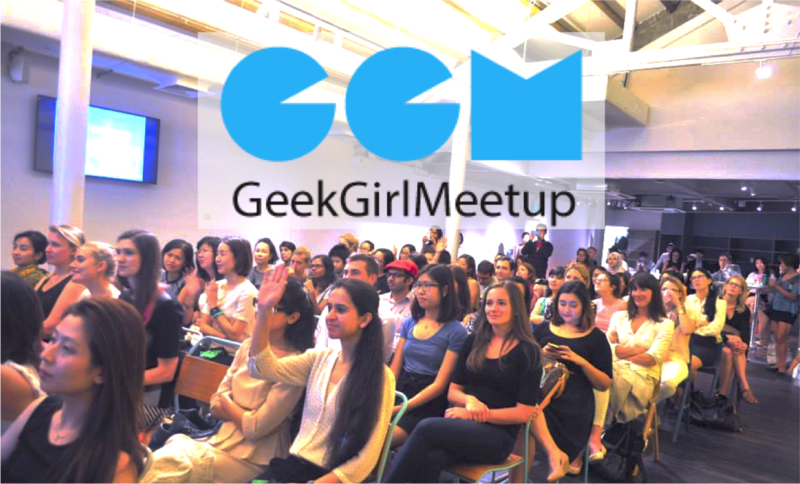 While the initial stages of Geek Girl Meetup will be focused on idea validation, especially in a scene already occupied by communities like Girls In Tech and GeekGirls, it seems to be heading in the right direction. Its next event, “Taking the Leap — The Journey From Idea to Product”, will be supported by UN Women and Next Billion, the Singapore-based startup behind a Microsoft and Unilever supported project, Mobile Movies. The support from UN Women comes naturally, especially since Geek Girl’s goals are in line with that of its existing campaign: “Women in STEM”, which aims to encourage young girls to pursue careers in STEM: Science, Technology, Engineering, and Mathematics — fields where women are underrepresented despite its growth. Yet, women present in these fields are by no means less passionate or successful. The startup angle, according to Kron, will hopefully inspire some actionables and help give women with ideas an extra push to make that leap. Will this make a difference to the tech and startup industry in Singapore? Maybe not right away. But with an otherwise unchallenged status quo in place, ripples need to be made. And all it would take is a good meal and a handshake or two.